Uncategories How will ABC Perform in the 2017-18 Season? Premiere week starts on Monday, September 25 for the majority of ABC's lineup. The network's scheduling strategy leaves more questions than answers, with some evenings scheduled with precision while others appear to be setting the network up for failure. Recent seasons have exhibited a mixture of rewarded risks and failures, which landed ABC in its current 4th place in early 2016. The upcoming schedule leaves little prospect for the NFL/Olympic-Free network escaping that rank as their questionable moves and aging shows leave little room for ratings growth. Why so? Let'x examine the respective evenings. Recent seasons have left Sundays as a problematic schedule space since Desperate Housewives exited the air in 2012, and Once Upon a Time dipped below the 1.0 mark earlier in 2017. ABC has opted to overhaul this night with a Reality-TV dominant programming. Fall moves sturdy 7:00 performer America's Funniest Home Videos up to 8:00, opening the difficult opening slot to tenuously-rated Toybox. 9pm is the new home for durable performer Shark Tank, followed by new drama Ten Days in the Valley. Spring will open the platform for a revival of American Idol. Dancing with the Stars and The Bachelor(ette) continue to deliver respectable ratings in the 8-10:00 scheduling. Entering the 10:00 slot is highly-publicized The Good Doctor. Scheduling shuffles and newbies claiming the last half of the evening delivering new players. 8:00 showcases the 9th and last season of The Middle, and Fresh Off The Boat bridges the 8:30 timeslot vacated by successful American Housewife. This move marks the 7th timeslot for the low-rated yet durable sitcom as it enters its 4th season. Like FOTB, Black-ish enters its 4th season at 9:00 having moved from its consistent Wednesday 9:30 timeslot. 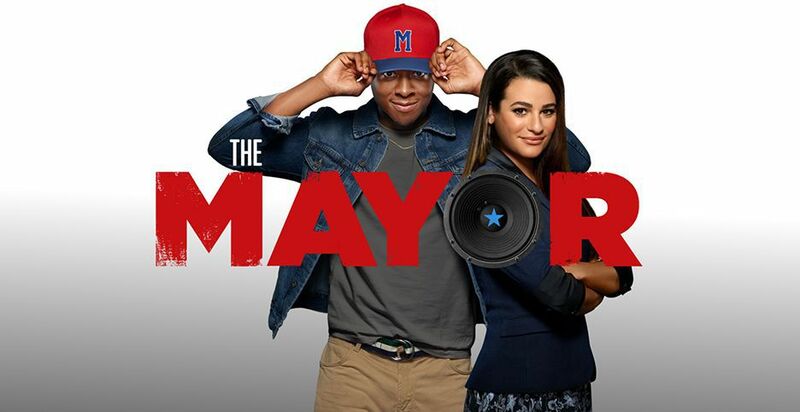 The Mayor debuts in the evening's last timeslot at 9:30, followed by Kevin (Probably) Saves the World inheriting the cursed 10:00 timeslot. Sturdy veterans return for this evening, save for sophomore hit American Housewife earning a scheduling upgrade at 9:30. 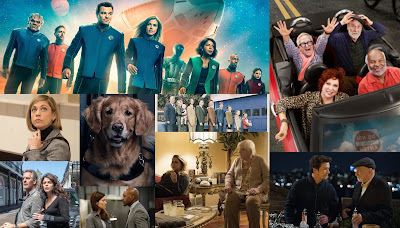 8:00-9:30 retains last year's Goldbergs/Speechless/Modern Family trifecta, and Designated Survivor returns to the 10:00 timeslot after a successful previous season. No scheduling changes interrupt the Shondaland TGIT trio of Grey's Anatony/Scandal/How to Get Away With Murder. The only dramatic change is this season mark's Scandal's last season on the air. Last year's moderately-successful schedule has been blasted to fragments as Shark Tank has been moved to Sundays, and Last Man Standing and Dr. Ken being sent to the graveyard. Channing Dugney stressed a desire for a change in programming direction. Her new vision? Ailing Once Upon a Time moves to 8:00 from Sundays, new 8-episode pilot Marvel's Inhumans anchors 9:00, and 20/20 holds the back end of the schedule at 10:00. After Inhumans concludes its run, fractionally-rated veteran Marvel's Agents of SHIELD resumes its timeslots. Quantico has been declared a mid-season pickup in its 3rd season, Roseanne gets an 8-episode revival after ending 21 years earlier, Scrubs alum Zack Braff headlines sitcom Alex, Inc, and Office veteran Jenna Fischer stars in sitcom splitting up together. Monday, Wednesday and Thursdays appear to have a solid configuration for this season. The Good Doctor may fill the Monday procedural niche vacated by long-running Castle in 2016, and American Housewife appears to be groomed to assume Modern Family's prized Wednesday 9pm timeslot if MF leaves the air in 2019. TGIT is guaranteed to deliver a moderate-to-successful 3rd season of Shonda ratings. The first half of Tuesdays show promise as it appears Fresh Off The Boat is being positioned for growth and to assume The Middle's place after it leaves the air this spring. Sundays and Fridays have the deck stacked against them, as their scheduling risks foreshadow several cancellations. 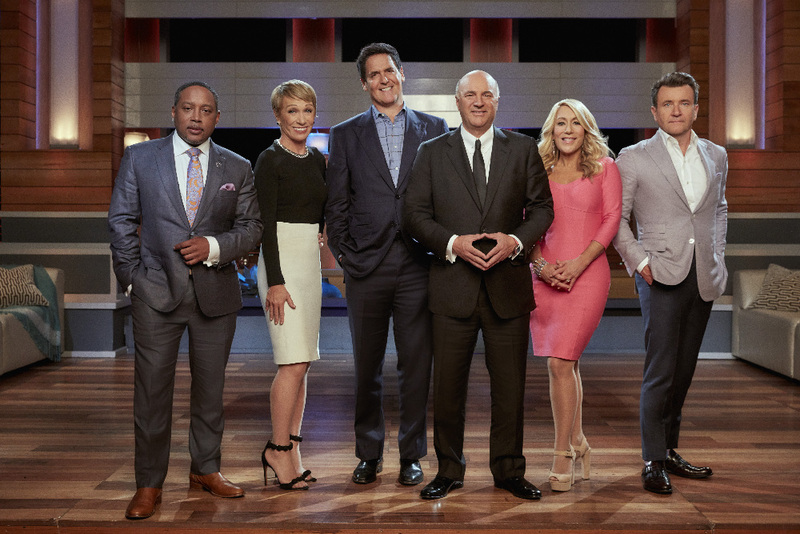 Moving AFHV from the least-desired timeslot may pull the stitching of a settled 7:00 Sunday timeslot, and Shark Tank is being underutilized in its 9:00 timeslot. Incidentally, it would have provided a successful repair to the troubled Tuesday 10:00 timeslot housed by Kevin (Probably) Saves the World, a show forecast as cancelled before it has premiered. Ten Days in the Valley also appears to have the deck stacked against it scheduled at 10:00 on Sunday. Tuesdays have issues from 9:30-11:00, as The Mayor inherited the cursed last sitcom timeslot, and Kevin likely cannot compete with CBS' established NCIS: New Orleans and NBC's Law and Order: True Crime. The network now houses two graveyards on Friday and Sunday, and has three unscheduled sitcoms being set up to fail if they air as an afterthought. ABC sat in 1st place from Summer 1976 to early 1980, 1990-91, 1993-95 and from 1999-2000. They also resided in 2nd from 1975-76, 1980-84, 1987-90, 1991-93, 1995-98 and 2004-06. 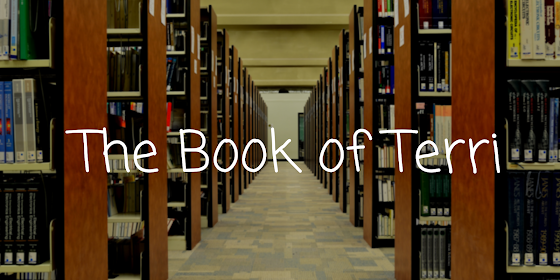 Those referenced years kept the programming light and upbeat with fantasy and sitcoms. They also held access to the NFL and the Olympics. The 2017-18 season is not only void of sports, but only keeps the laughs rolling in self-contained sitcom blocks on Tuesdays and Wednesdays. The network will likely continue in 4th place unless CBS or FOX experience a plunge. Dugney is banking on American Idol turning the network's fortunes around. That is a big risk, and she inadvertently created two graveyard evenings destined to deliver soft ratings. ABC will likely never see 1st place again sans sports and should aspire to be a solid 3rd place performer. Their goal should be to find shows viewers are willing to tune out of an unappealing football game and catch up on. ABC will always have a graveyard evening and should designate it to Sundays. Fridays are ripe for the taking as CBS has a modestly successful lineup and the other three networks have a weak history on this evening. AFHV was doing just fine in the 7:00 timeslot on Sundays and generates a ripe family-friendly hour at 8:00. By moving it to 8:00 followed by incompatible Shark Tank. AI may have a solid change in Spring on Sundays, but they need to plan for the rest of the year. The network needs to focus on repairing troubled timeslots such as the Tuesday 10:00 schedule space. Shark Tank performed well there and may enhance Tuesdays as one of the few reality platforms which can sustain a solid audience. Sundays need a continual overhaul, having never regained lost momentum since 2013. Treat this evening as less-desired real estate for economically-sound shows or aging fares ready to exit. Of course, this is an editorial commentary, and ABC could surprise everyone.